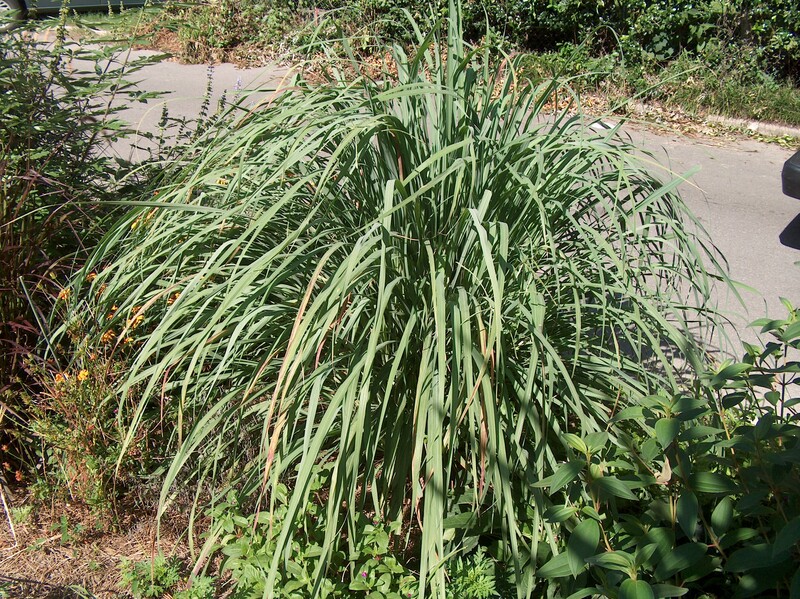 Comments: This evergreen, fragrant grass grows in dense clumps and its leaves are used in Thai cooking and in soups and stir-fry preparations. Makes an excellent specimen plant in large containers. Periodic grooming is required to keep a well established plant tidy. Commercial source of lemon oil.